Joseph Henry Thomas , was a founding father of the Berkeley Institute. He was one of the most influential and visionary men of his day. 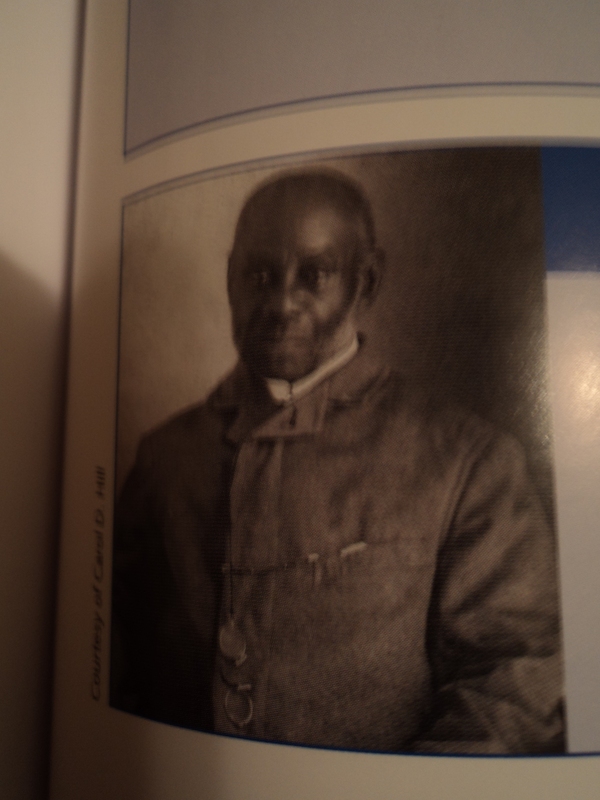 He was born in 1823, this unsung hero fought to provide educational opportunities for Bermuda’s disenfranchised and unprivileged. He helped to establish what later became the African Methodist Episcopal Church in Bermuda and helped to secure the Charter to start the Somers Pride of Indian Lodge #899 in St. Georges. He became a stanch member of the Alexandrina Lodge #1026. serving with such persons as Joseph Haynes Rainey. His passion was with education, and at the young age of 23 he became the teacher in charge of the Lane school. A school where several children of former slaves attended. In October, 1853, Mr. Thomas established a private seminary known as Chester School, where he taught alongside his wife Mary, during the school’s five years existence. He worked with Rev. W.C. Dowding, an English Clergyman, who established a racially mixed secondary school in Hamilton known as St. Paul’s College. He quickly became an officer of the Berkeley Club the association formed to administer the maintenance of St. Paul’s College but this school, only survived for a few years. Mr.Thomas did not become despondent in 1870 he was appointed as a member of the Devonshire Trust and continued to fight for better education and opportunities for Bermudians. In October 1879 the Berkeley Educational Society was formed and Joseph Henry Thomas became its first chairman. Among the group of founding members were: William Henry Thomas Joell, Richard Henry Duerden, S. David Robinson, Eugenius Charles Jackson, Charles William Thomas Smith, William Orlando F. Bascome, John Henry Jackson, Samuel Parker Sr.,Samuel Parker Jr. and Henry T Dyer. Joseph Henry Thomas left a legacy of high standards of education for us. An educator, activist and Lodge man when one looks at the history of such great men it should make one proud of their history.